Men, whether you’ve hunted before or not, we’d love to have you join us for our men’s ministry fall kick-off Tuesday evening. 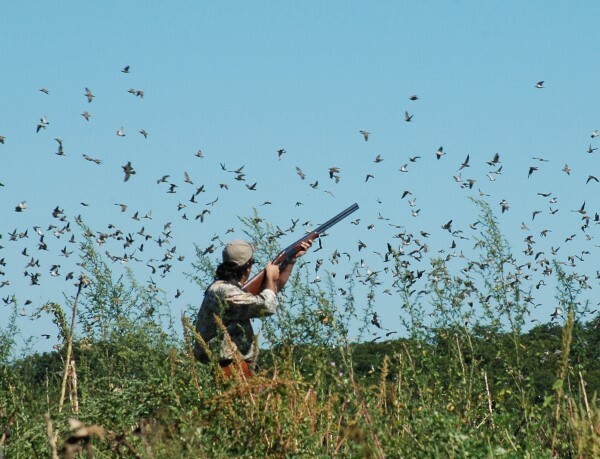 We are going dove hunting at Whetstone Creek Conservation Area outside Williamsburg. You can meet at our church facilities at 5:30 if you want a ride. 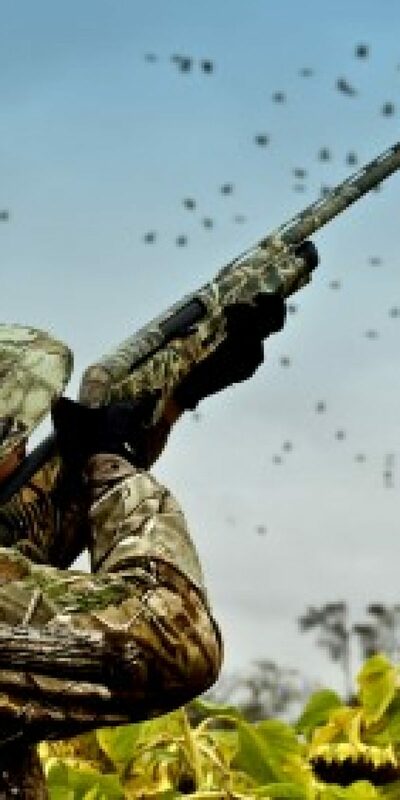 While everyone is welcome to come along, only those with official hunting licenses and appropriate migratory bird tags will be allowed to hunt. For more information on getting your license and tags, visit the Missouri Department of Conservation’s website. This hunting outing is the fall kick-off for our Men’s Ministry and Bible study, which meets in the fellowship hall on Tuesday evenings at 6:30. If you have any questions, please contact us. Hope to see you Tuesday evening!